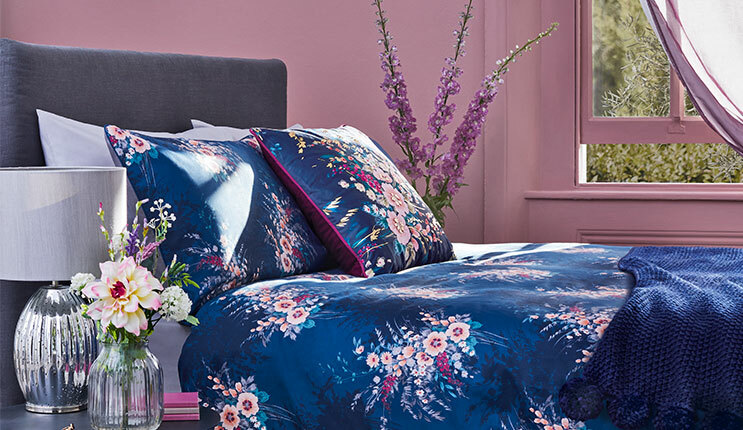 Discover our inspiring collections of exclusively made homeware. 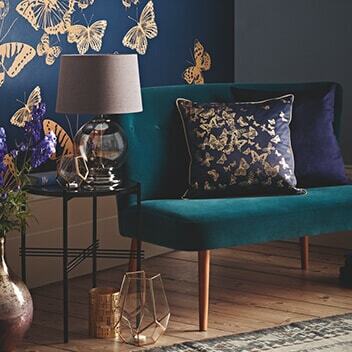 From elegantly designed dinner sets to plush, soft furnishings, Fox & Ivy can transform any room into a beautiful space. 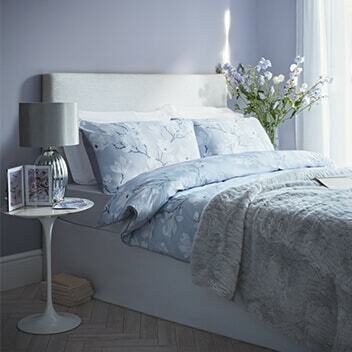 Our bed and bath collection is a dream combination of comfort and luxury. Wrap yourself in our sublimely thick Egyptian cotton towels, and savour the superior smoothness of our cotton bedding, with a thread count of up to 400. Effortlessly update every corner of your home with our exquisite luxury accessories. 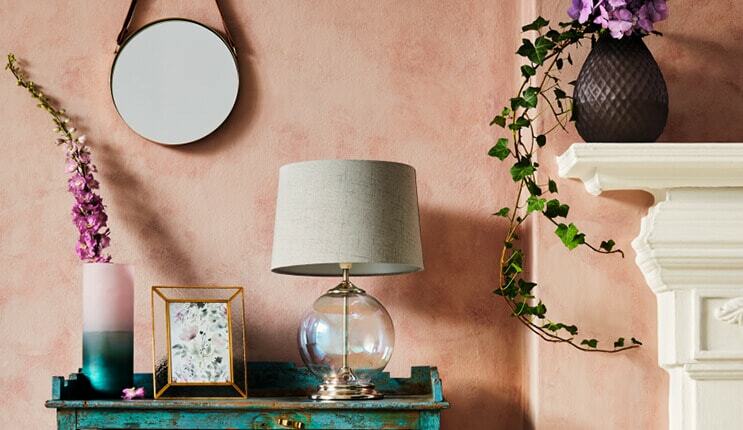 Discover vintage-inspired lamps, intricately patterned vases and burnished metallic picture frames in our inspiring, trend-led collection. 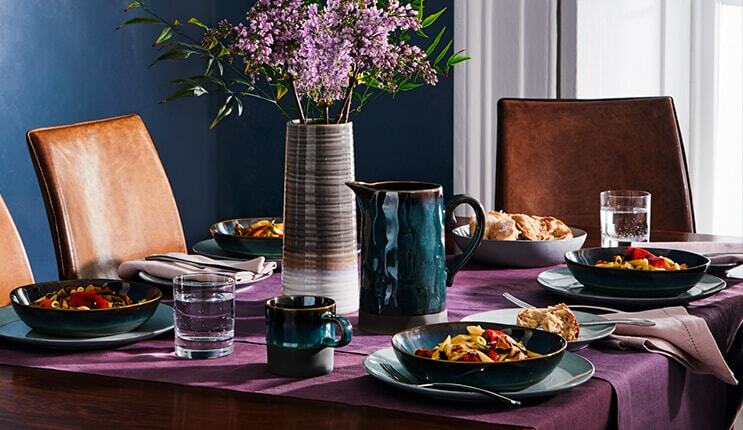 Turn every meal into an occasion with our dining range. 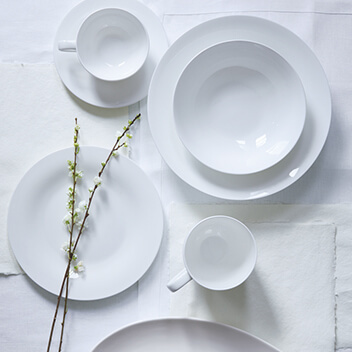 Whether your style is contemporary, vintage or classic, you can serve up a real statement with our elegant bone china tableware, superbly finished glassware and high-grade steel cutlery.